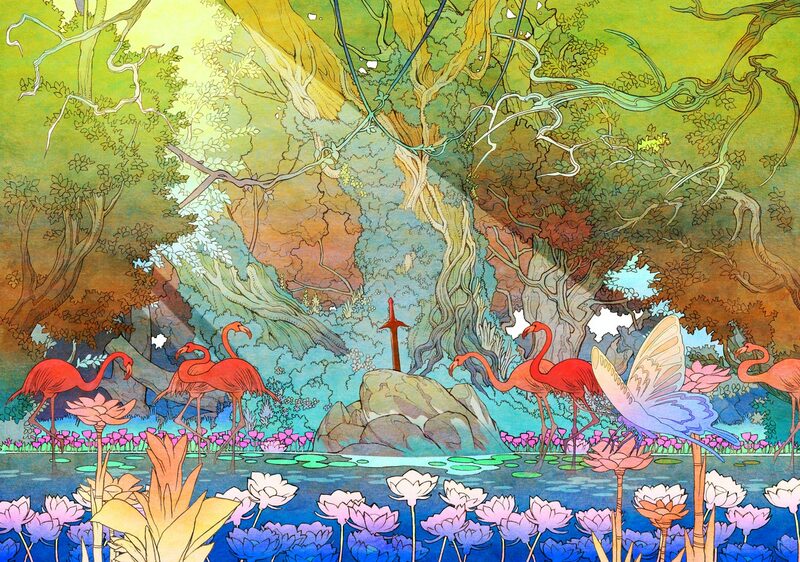 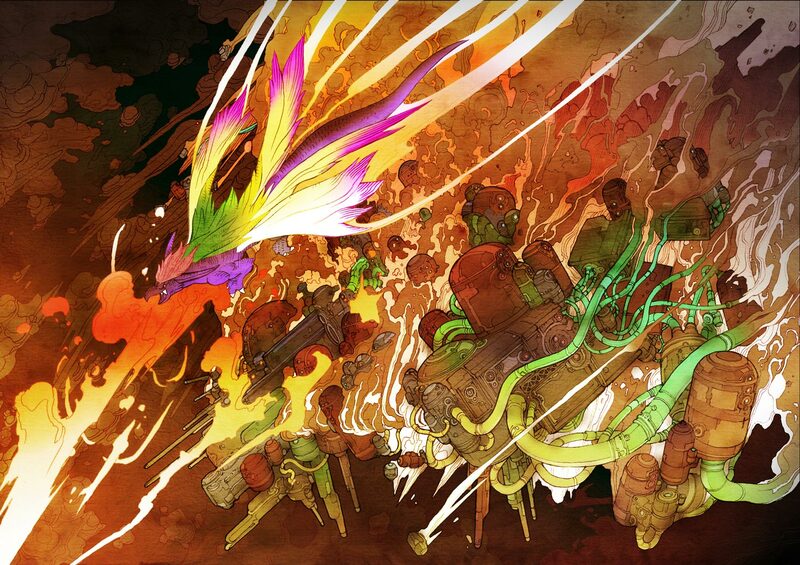 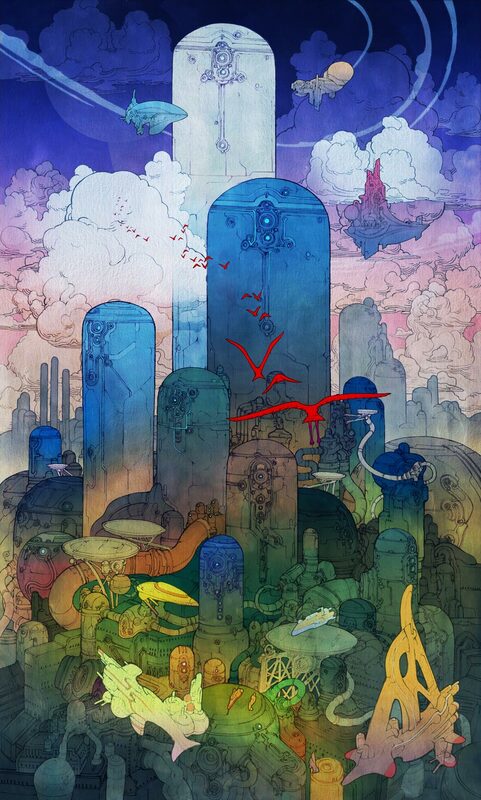 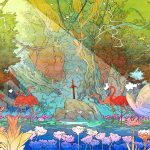 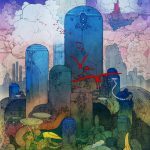 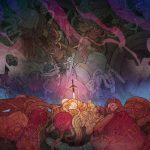 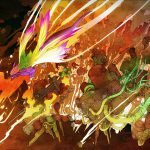 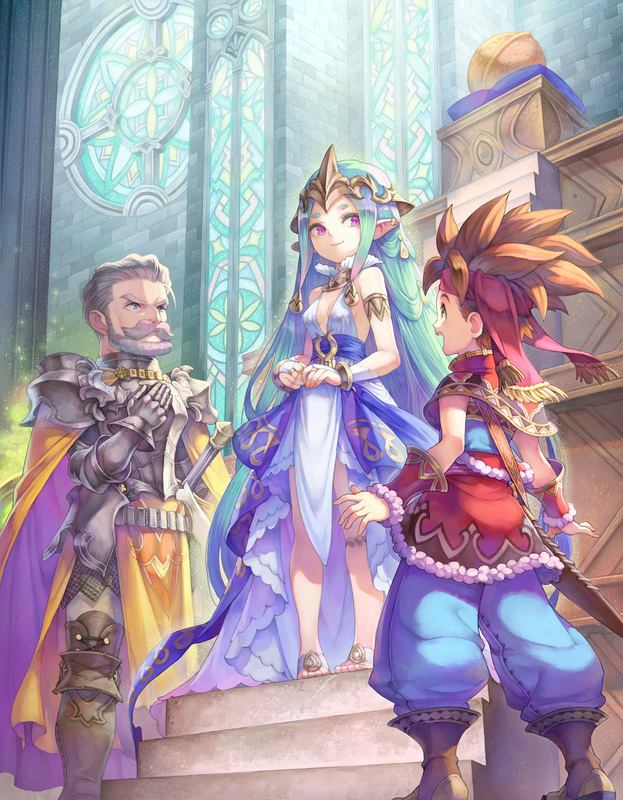 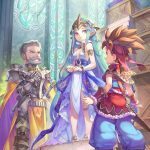 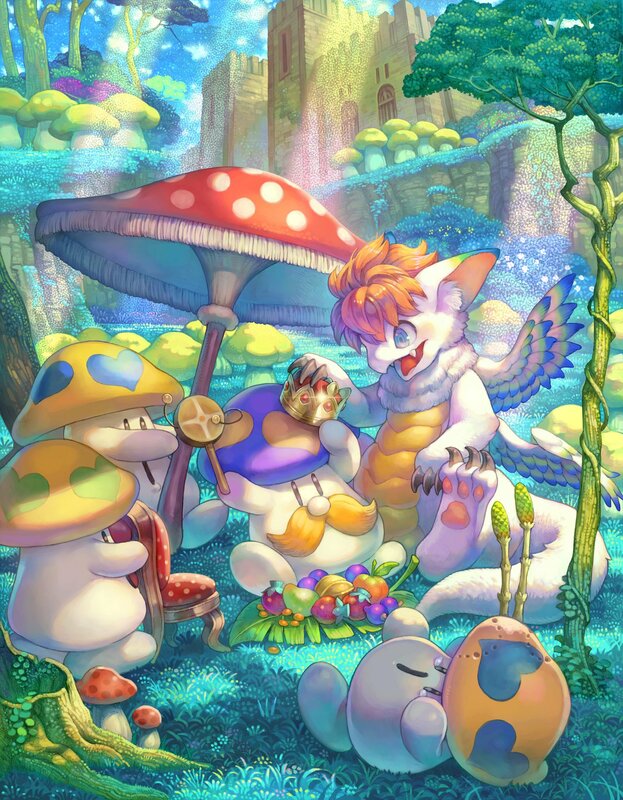 Square Enix has unveiled some beautiful illustrations for the upcoming Secret of Mana remake. 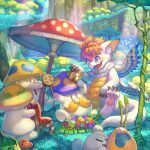 These colorful images, drawn by the talented HACCAN, capture some key moments in the game while showcasing several iconic characters, such as Luka and the super adorable Flammie. 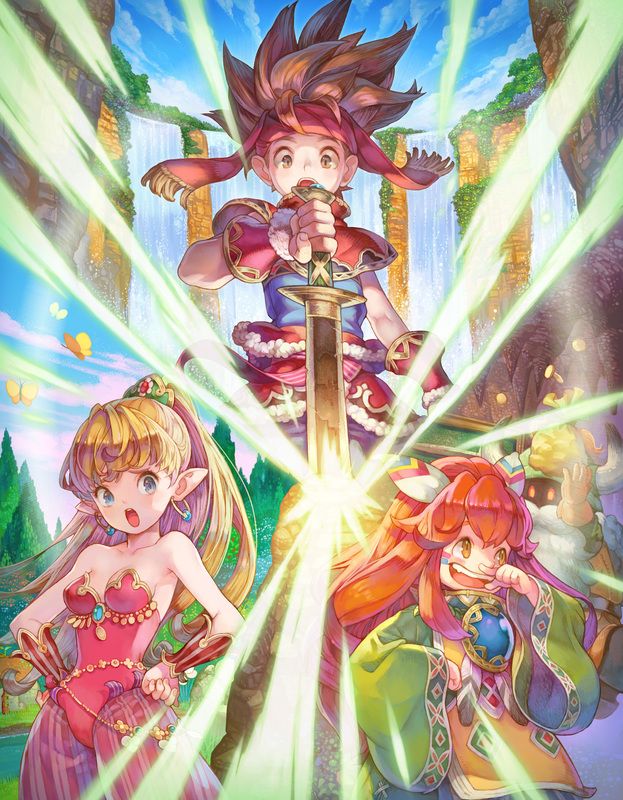 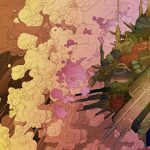 While three of these lovely art pieces were revealed gradually on the official Twitter, a couple new illustrations from the game’s opening movie were selected and released as well, giving us a small peek into the colorful world of Mana. 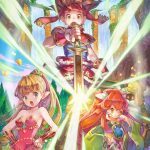 Secret of Mana is scheduled to release on February 15, 2018 for Steam, PlayStation 4, and PlayStation Vita. 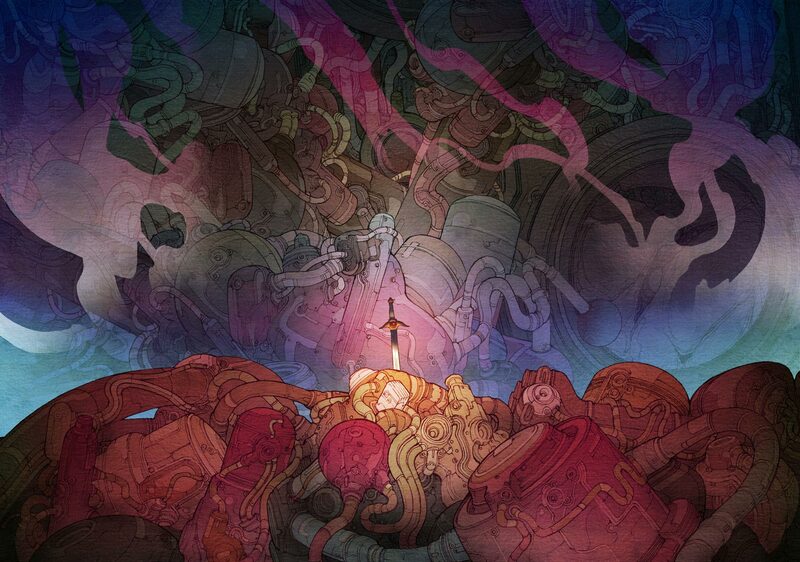 There will also be a limited supply of physical PS4 copies.